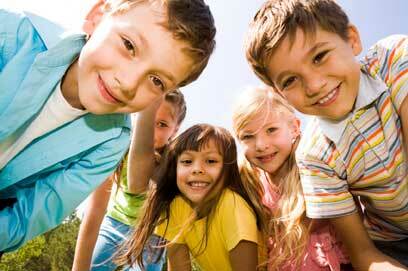 At Clinica Medica Familiar, we have a special interest in the health and well-being of our community’s children. The clinic participates in a NO-COST, FREE Child Health and Disability Prevention Program (CHDP) to eligible clients. Clinica Medica Familiar Cares about your health and that of your unborn baby. We offer the Comprehensive Perinatal Services Program (CPSP), at NO-COST to those that qualify. 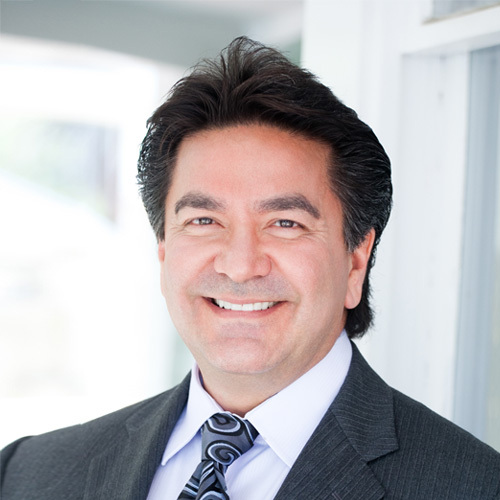 Ruben Ruiz, M.D. and Clinica Medica Familiar are proud to be affiliated with the U.S. 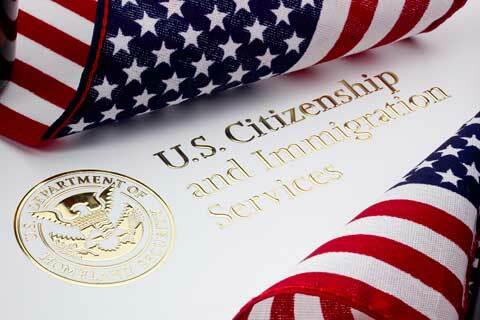 Citizenship and Immigration Services as a USCIS Designated Civil Surgeon. 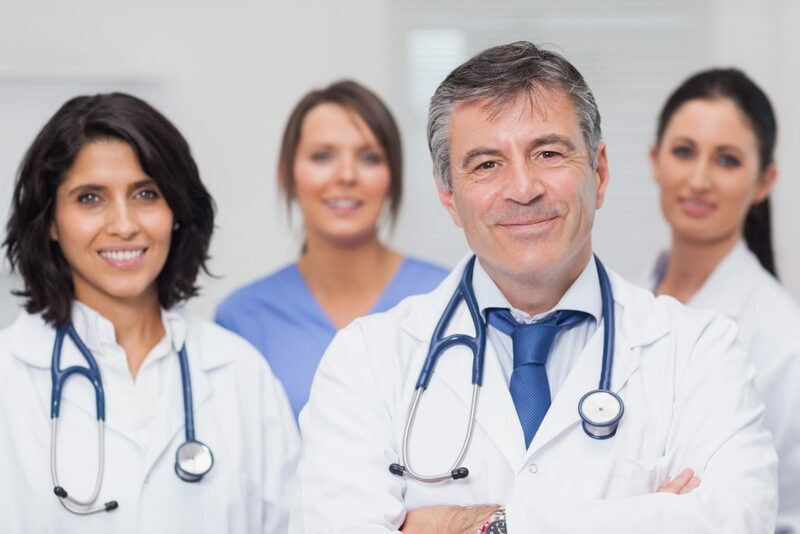 At Clinica Medica Familiar, our desire is to provide quality, comprehensive medical care in a warm, caring environment at all of our locations. Our physicians specialize in Family Medicine, Internal Medicine, and Pediatrics. Physicians with expertise in Obstetrics and Gynecology are available weekly by appointment. To meet our patients’ needs, we’re proud to be staffed with bilingual personnel and to feature an on-site pharmacy and fully equipped laboratory. Services offered include Electrocardiogram – EKG, Complete Blood Count – CBC, Ultrasound, and Minor Surgery. Medical service is available at a nominal fee of $40 per cash visit. The clinic accepts many forms of medical insurance including Medi-Cal, MediCare, Healthy Families, and most private insurance. FREE programs are available to those that qualify. For your convenience, Clinica Medica Familiar Clinics are located in the heart of the downtown community with available public bus transportation.